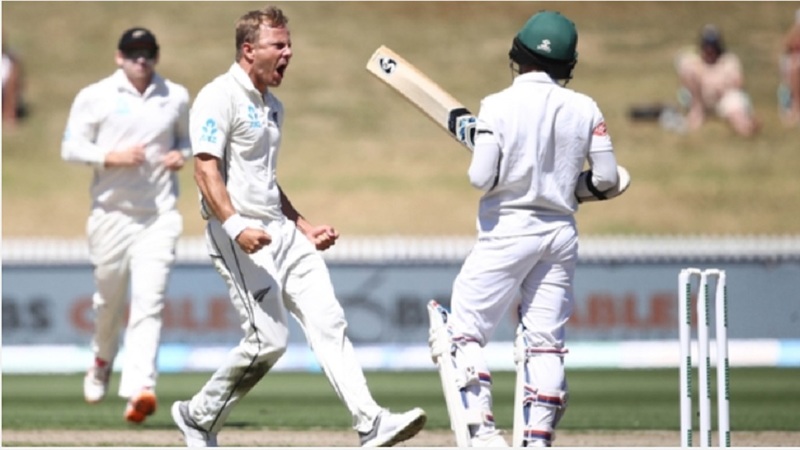 New Zealand recovered from a poor start on day one to get into a good position in the first Test against Bangladesh in Hamilton. Tamim Iqbal (126) put the Black Caps on the back foot after the hosts chose to bowl on a green wicket at Seddon Park on Thursday. But Bangladesh were unable to capitalise on the opener's fine innings, Neil Wagner (5-47) starring as they were bowled out for 234. 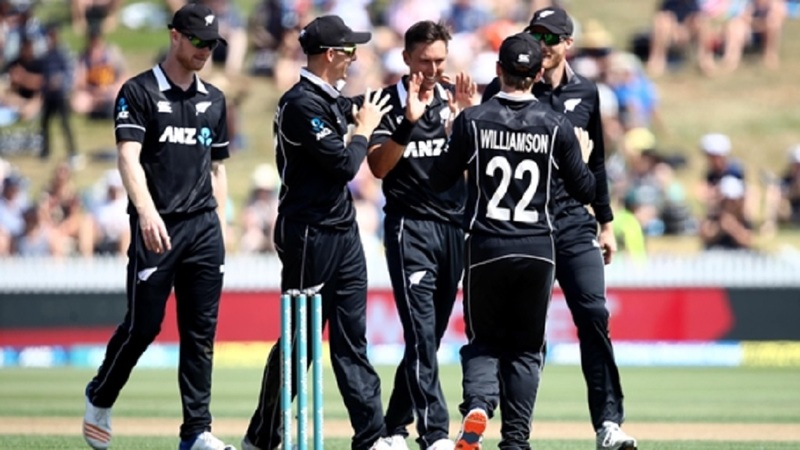 New Zealand made the most of Wagner's performance, Jeet Raval (51) and Tom Latham (35) guiding them to 86-0 at stumps – trailing by just 148 runs. Such a position looked unlikely as Tamim punished some uncharacteristically poor bowling from Tim Southee (3-76) and Trent Boult (1-62). Boult got one to move away late to bowl Shadman Islam (24) with the score on 57, but Tamim continued at a rapid rate. 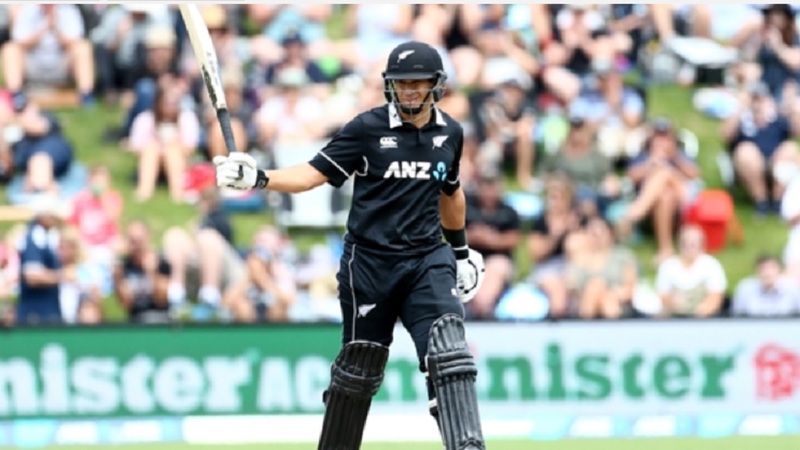 Colin de Grandhomme (1-39) gave Tamim a life on 65, unable to hold onto a catchable return chance. The left-hander produced a flurry of boundaries in the opening session and at one stage looked capable of becoming just the seventh player in history to get to a century before lunch on day one. However, Wagner slowed the tourists down and landed a blow before lunch, Mominul Haque (12) gloving a short ball through to BJ Watling. Tamim brought up a wonderful ninth Test century off 100 balls by pulling Wagner to the boundary – his 18th of the innings – in the second session. But he would get limited support as Wagner's short-ball plan worked, Mohammad Mithun (8) falling before Southee got Soumya Sarkar (1). Tamim's superb innings was ended with a poor shot, picking out Kane Williamson at gully off De Grandhomme. Liton Das (29) and Mahmudullah (22) added some lower-order runs, but Wagner's sixth five-wicket Test haul saw Bangladesh bowled for 234 as they lost 113-9. With momentum already on New Zealand's side, Bangladesh let an opportunity to change that slip in just the second over with the ball. Debutant Ebadat Hossain (0-26) had Latham edging to second slip, but the chance was put down. That would be the only slight worry for Raval or Latham, who eased to stumps to put the Black Caps on top.